In GREENTECH’s world, resources are endless and their origins multiple, universes meet and imagination is limitless. As in Nature: for millions of years, it has evolved by operating a series of selections and by developing adaptive systems. GREENTECH travels the world to unearth then replicate them, adding value to them in order to apply them to the skin. GREENTECH masters all plant, marine and microbial biotechnologies thanks to its different dedicated companies : GREENTECH, GREENSEA, BIOVITIS and latest MAPRIC, expert in brazilian diversity. 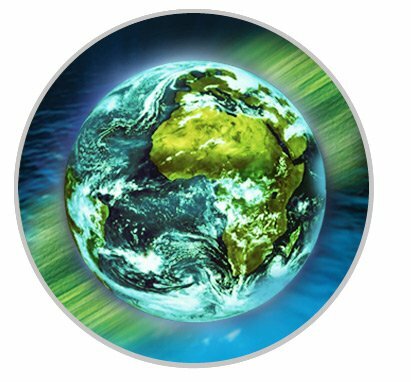 GREENTECH draws its resources on all continents to harness the natural adaptive systems of local species. Under all latitudes and altitudes, from the warmest to the coldest climates, from the most arid to the most humid, on land, in the oceans and in the clouds, from the deserts to the Equatorial forest to the poles, GREENTECH has discovered more than 300 000 biologically active molecules! Researchers from all disciplines have been uniting their know-how for more than 20 years to innovate using their expertise in plant physiology, phytochemistry, microbiology, algology, biochemistry, chemistry, physics, cosmetics, nutrition, etc. Each of the Group’s companies, GREENTECH, GREENSEA, BIOVITIS and MAPRIC intersect their knowledge to open up new horizons and enrich their offer. A unique example in the cosmetic industry, GREENTECH uses state-of-the-art technologies, usually only used in pharmacy, to transform natural ingredients into active product ingredients: ethnobotanics, bio-informatics with molecular modelling, transcriptomic studies -the company is alone to work on the full genome-, fermentation and a patented CRYO-EXTRACTION system which preserves the quintessence of the plant’s activity. A mastery of high technologies rewarded by the many quality certifications obtained, as well as several prizes.